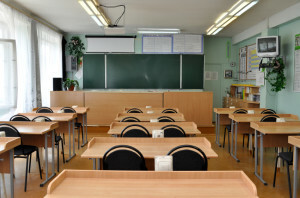 An ideal solution for Classroom AV and single-room voice or sound reinforcement applications, the AVID3BT Stereo Amplifier is fitted into a 2-gang wall plate and features 3 x audio source inputs (3.5mm jack, 2 x RCA and screw terminal), line level sensitivity switch and bright LED display. 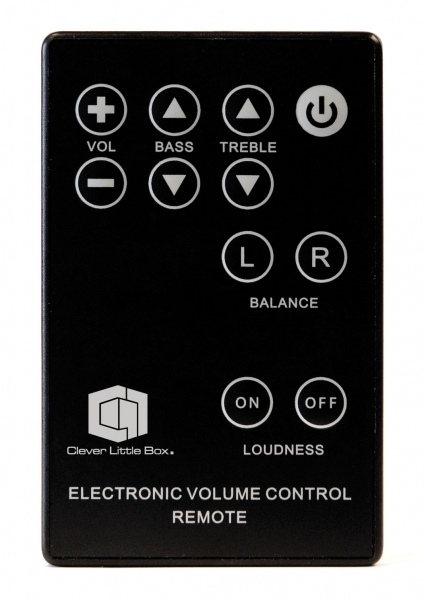 The AVID3BT Classroom In wall Amplifier from Clever Little Box is a stylish, but discreet 2 x 12W stereo amplifier for in-wall or dado conduit mounting. 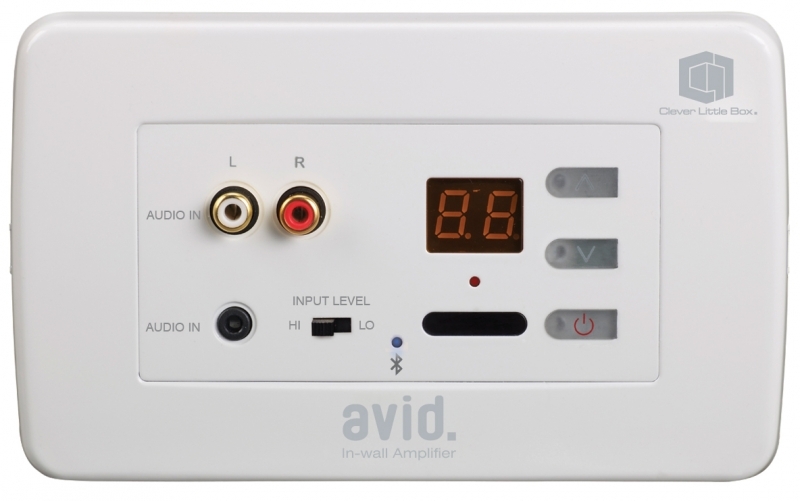 An ideal solution for AV and single-room voice or sound reinforcement applications, the AVID3BT Stereo Amplifier is fitted into a 2-gang wallplate and features 3 x audio source inputs (3.5mm jack, 2 x RCA and screw terminal), line level sensitivity switch and bright LED display. 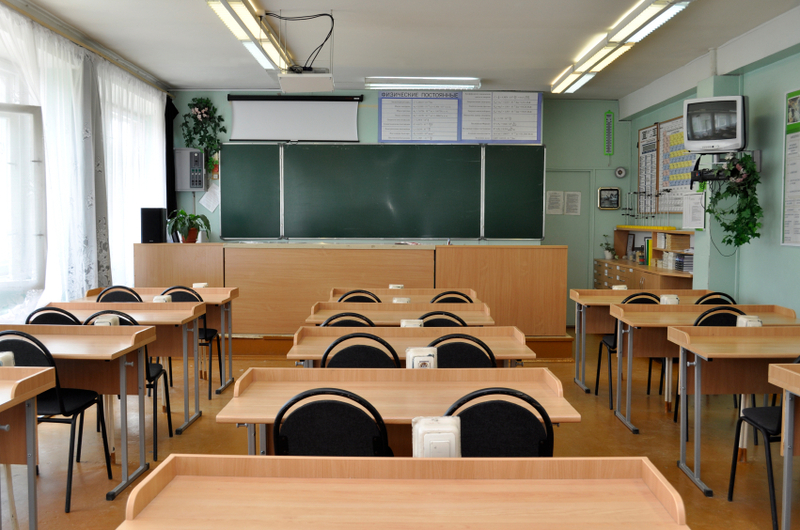 The AVID3BT Classroom In wall Amplifier is ideal for applications such as classrooms, boardrooms, meeting or demo rooms and in domestic home automation installations in the kitchen, bedroom, bathroom or home study. 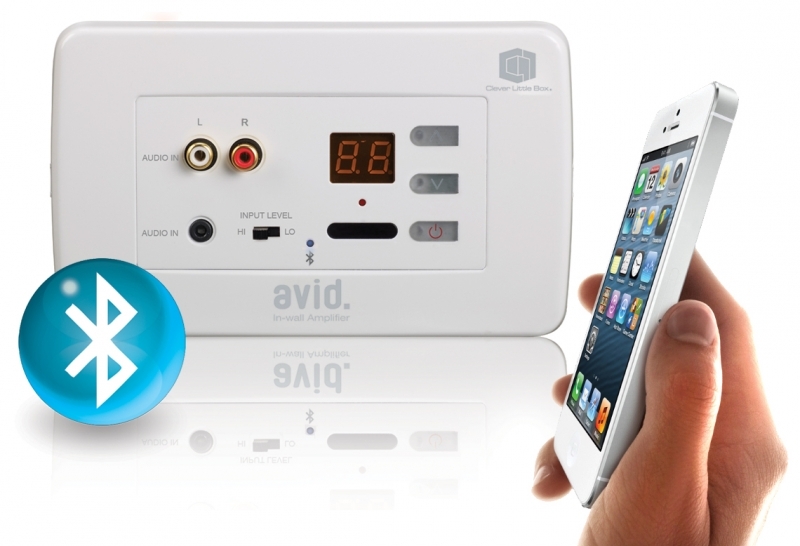 The AVID3BT Bluetooth Wallmount Amplifier offers the user a range of connection options. 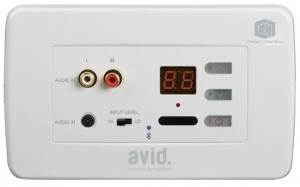 Installed in the room (office, kitchen, classroom, study, etc…), this in-wall amplifier allows for both wired (using a cable) or wireless (via Bluetooth) connection of a wide range of audio source devices. 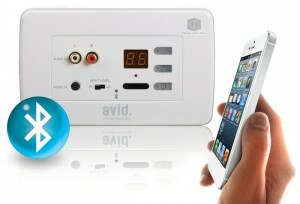 However, for true ease of use and convenience, the new AVID3BT trumpcard is it’s in-built Bluetooth wireless receiver! 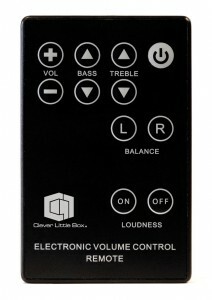 Once your Bluetooth enabled device (such as iPad, iphone, smartphone, etc) has been paired with the AVID3BT amplifier, your handheld device becomes the room’s audio player device without the need for any cables or plugging-in to be done!